GVB701	| Write the first review! This Orca Neoprene buoyancy 3/4 short is made of yamamoto 39cell SCS coated neoprene for extreme comfort. The 8mm front panel and a 6mm back panel provide you with the buoyancy you need to be in the best swimming position. Super flexy 3mm side panel provides you with the freedom of movement you need and promotes correct body rotation form. Drawstring waistband allows you to get the perfect fit. 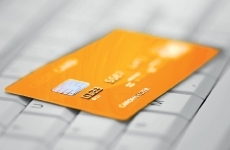 Your discount €10,-	(21% VAT included)	New! On stock! 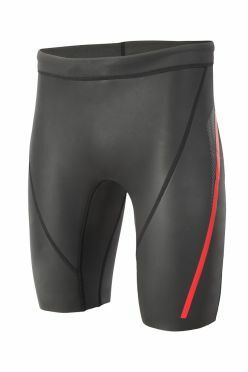 These unique Zone3 Originals neoprene buoyancy shorts 5/3mm were first developed by Zone3 back in 2007 and although recently copied by other brands are the original and have eight years of fantastic customer reviews behind them. 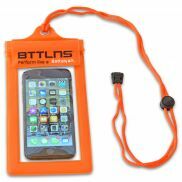 They are designed to give an alternative to a pull buoy and give a more natural feeling of buoyancy. 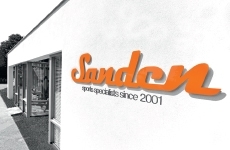 They are made from top quality smoothskin neoprene and are stitched and bonded just the same as a Triathlon wetsuit. Designed using 3mm neoprene down the centre and 5mm neoprene down the sides. 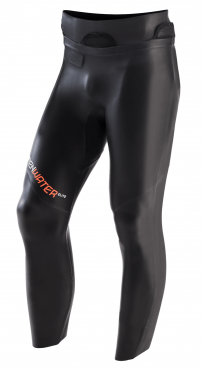 The Orca RS1 Openwater neoprene short men is the perfect option for the Openwater swimmer who appreciates the extra options offered by a two piece wetsuit. 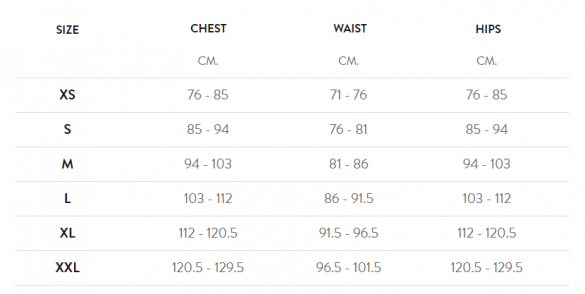 The Openwater RS1 wetsuit offers ultimate flexibility with enough added buyancy and warmth to conquer the seven seas in comfort. 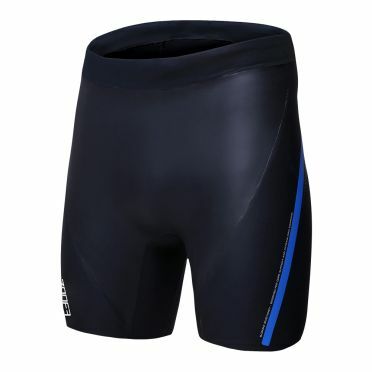 The Blueseventy Core neoprene short unisex is designed to be worn over a tighter fitting swimsuit. It provides lift for the hips and legs while swimming - simulating the lift of a wetsuit, and mimicking the feeling of using a pull-buoy. 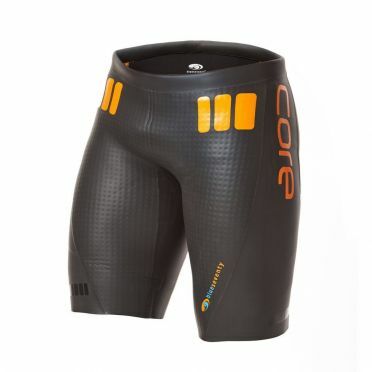 For triathletes, training with the Core Short will provide a seamless transition to wetsuit swimming in open water- getting you ready for race day. For pool swimmers, the Core Short is essentially a wearable, improved pull-buoy: it improves every swim stroke, allowsnaturalkick and hip rotation, and flip-turns are easier. Designedwith the same top-end materials as our Helix Wetsuits, the Core Short is durableand able to withstand hours of pool and open-water use.